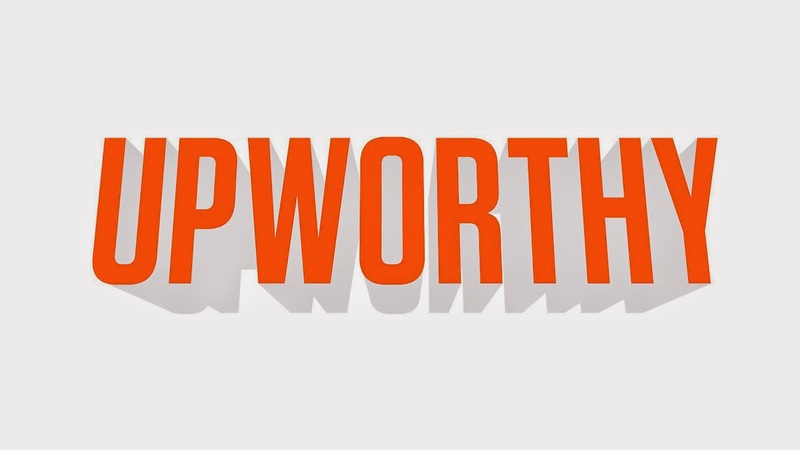 If you're a fan of Feel Good Friday, it's quite possible you're already a fan of Upworthy. Under the tagline "Things that matter. Pass them on." 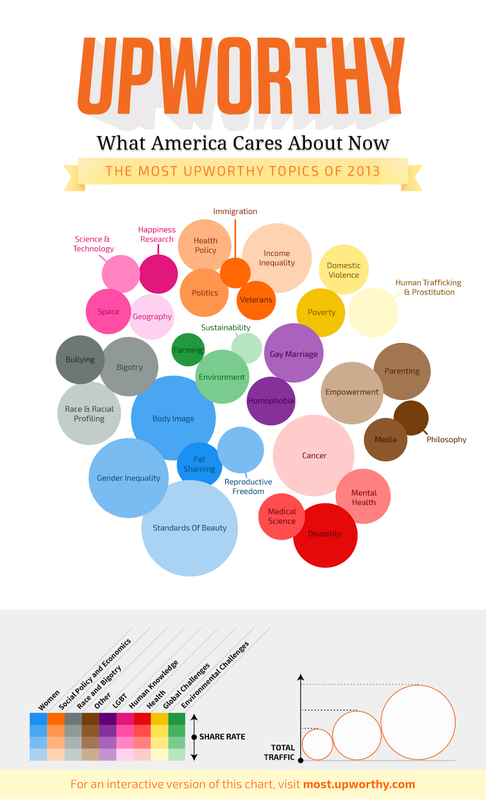 Upworthy curates video content that has more substance than most of the viral videos I get suckered into watching. The mission statement from their original launch read, "Hi, we're Upworthy, a new social media outfit with a mission: to help people find important content that is as fun to share as a FAIL video of some idiot surfing off his roof." If you've never seen any of their videos, this "best of" link is a good place to start. Topics include, among many others, community, diversity, environment, gender, inspirational and political posts. Their videos always have an impact and whether they make me angry or happy, I'm glad I watched. As a person who is also trying to get more positive, important and inspirational stories out in the world, I love to see what they offer and I'm impressed with how their cleverly written headlines make me click on videos I might not have watched otherwise. Inspiration Safari could learn a lot from Upworthy! To stay in the loop, like their Facebook page, subscribe to their YouTube channel or follow them on Twitter @Upworthy. I'm doing all three!